Click on article to read full story. Are pizza boxes recyclable? What's the problem with plastic bags? 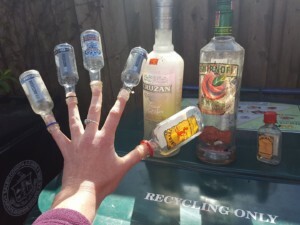 And why does what happens in China affect recycling practices here in Massachusetts? 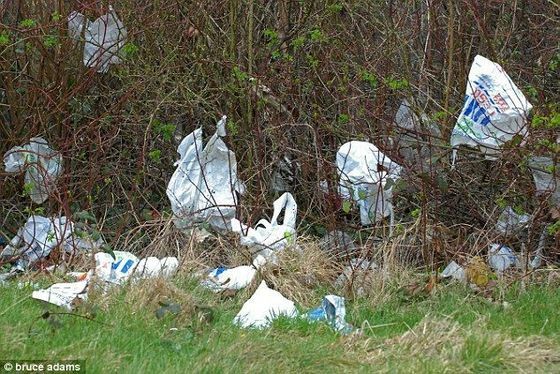 With the passage of a recent new ordinance in Wilmington, 85 Massachusetts towns and cities have now passed laws to reduce plastic bag waste. Together, these communities represent almost 40% of the state's population. Halloween may be a time of the year to embrace the macabre and the creepy, but there are few things more horrifying than degrading and destroying our environment by generating even more plastic pollution. Join us for an afternoon of “talking trash.” We’ll share best practices and ideas for preventing and cleaning up litter in your community. More than 7,000 volunteers in 100 Massachusetts communities removed 132 tons of trash and litter as part of this year's Great Massachusetts Cleanup. Donate textiles to keep them out of landfills and incinerators,—regardless of their condition. Massachusetts beaches and coastlines are under siege—not by sharks, seals, or lobsters—but by plastic pollution, cigarette butts, fishing gear, and all manner of debris that wash ashore from our cities and towns. A team of 75 enthusiastic volunteers from Dell Technologies recently gave Route 135 in Hopkinton a thorough cleaning. Massachusetts Sponsor A Highway® offers $100 referral donations to Keep Massachusetts Beautiful. 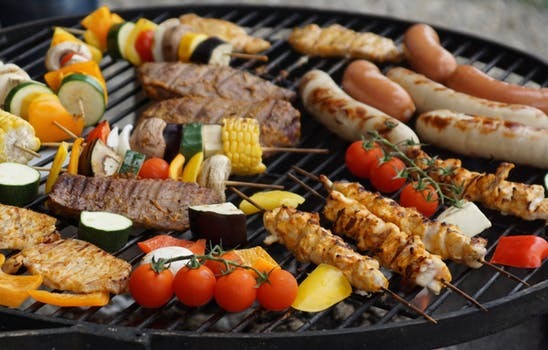 Summer cookouts do not have to happen at the expense of the environment. Liberty Mutual volunteers clean up a highly littered area of Boston. Volunteers from Trip Advisor helped clean up and beautify the Martin Luther King Jr. School and surrounding neighborhood. The Great Massachusetts Cleanup kicked off with pre-race cleanups of the Boston Marathon route in Hopkinton and Ashland. 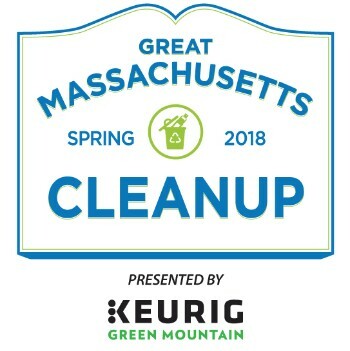 Thank you to Keurig Green Mountain Inc. for sponsoring the 2018 Great Massachusetts Cleanup. Spring Cleanup Season Will Soon Be Here! Momentum is building for this year’s 3rd Annual Great Massachusetts Cleanup. Learn about APCC's efforts to protect Cape Cod's ecosystem. 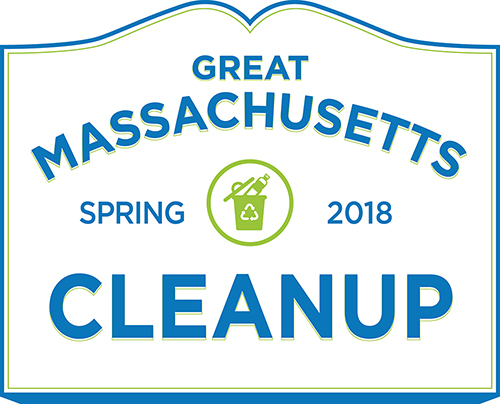 Start Planning for the 2018 Great Massachusetts Cleanup! Spring is coming, so now is the time to organize a cleanup event in your community. The Boston City Council passed an ordinance to reduce the use of plastic bags in the city. Is a state-wide law coming soon? 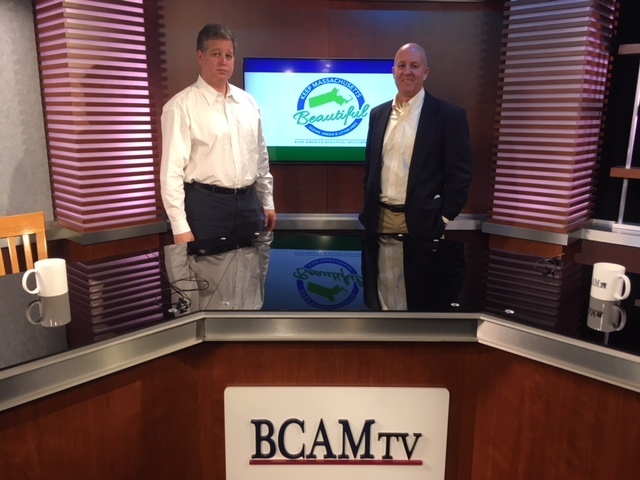 Our latest episode of Keeping Massachusetts Beautiful features Emily Norton, chapter director of the Massachusetts Sierra Club. 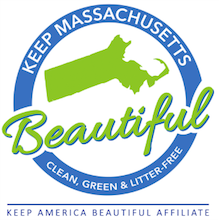 Each episode of Keeping Massachusetts Beautiful will invite a nonprofit leader, government agency leader, or business leader to discuss his or her cause. 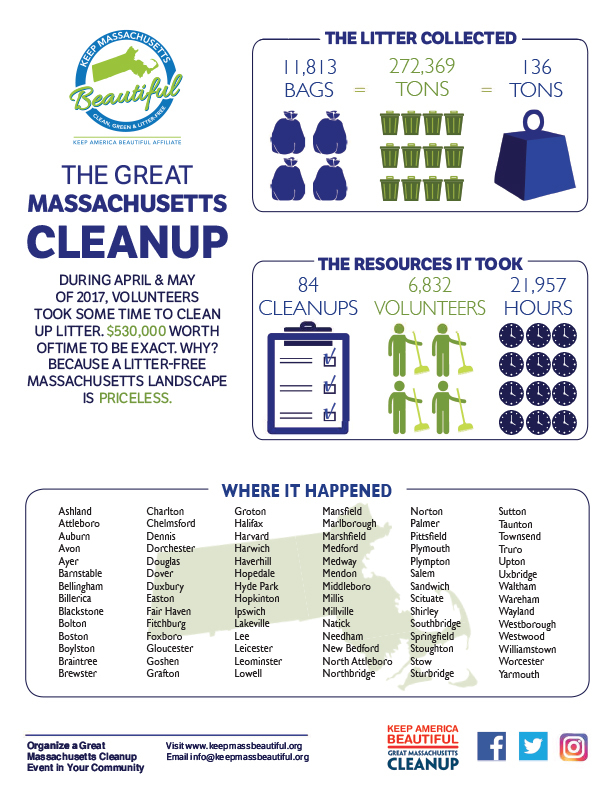 Thanks to nearly 7,000 volunteers in 84 Massachusetts communities, 136 fewer tons of trash litter Massachusetts roadsides, parks, and beaches. With encouragement from members of Don't Trash Wareham, the Town of Wareham recently installed 9 solar Big Belly trash compactors and recycling bins. 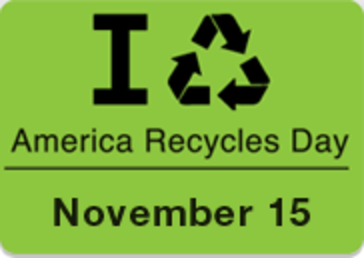 America Recycles Day is a nationally recognized day dedicated to promoting and celebrating recycling in the United States. Contact us for more information on how to promote recycling in your community. 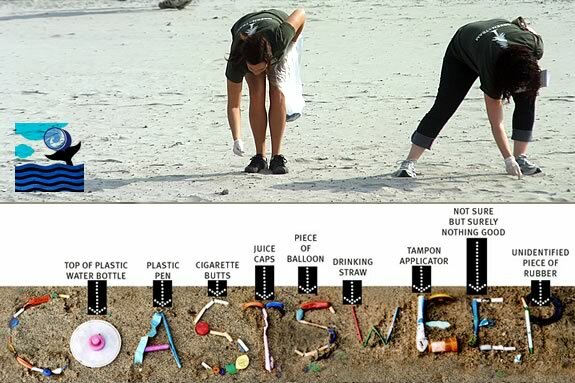 COASTSWEEP 2017, Massachusetts’ annual state-wide beach cleanup, kicks off in September. Now is the time to sign up to be a local cleanup coordinator for your favorite beach, marsh, dive site, or riverbank. Keep Mansfield Beautiful recently completed a test of new anti-litter signs and the results were promising. State House Representative Randy Hunt of Sandwich has filed a bill (House Bill no. 3528) that would add a 5-cent deposit on the sale of nips. The primary goal of the bill is to give consumers an incentive to return empty nip bottles, rather than toss them onto the streets. With Earth Day (April 22) fast approaching, what will you do to protect Mother Earth? One way to make an impact is to join one of the many spring litter cleanups taking place in Massachusetts. We are currently coordinating with nearly 100 communities across the state as part of the 2017 Great Massachusetts Litter Cleanup.